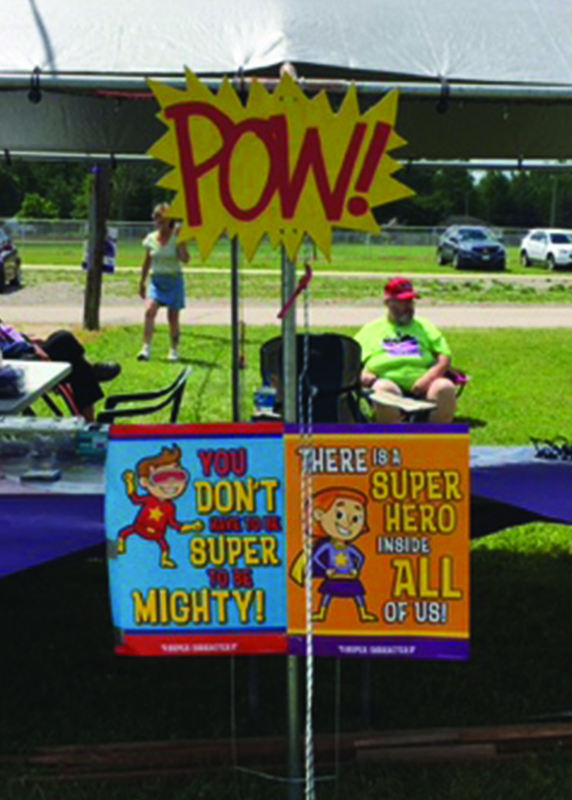 Relay for Life is a community event that takes place all over the United States. It is a event that celebrates cancer survivors and honors all the ones we have lost battling their disease. Before digging into some ways your Troop can help Relay for life, remember GS will not allow you to raise money for another non-profit. That does not mean there are not other ways to attend and help the American Cancer Society achieve their Cancer fighting goals. Create a brochure that can be handed out to educate people about sun safety or other preventive things people can do fight off cancer. 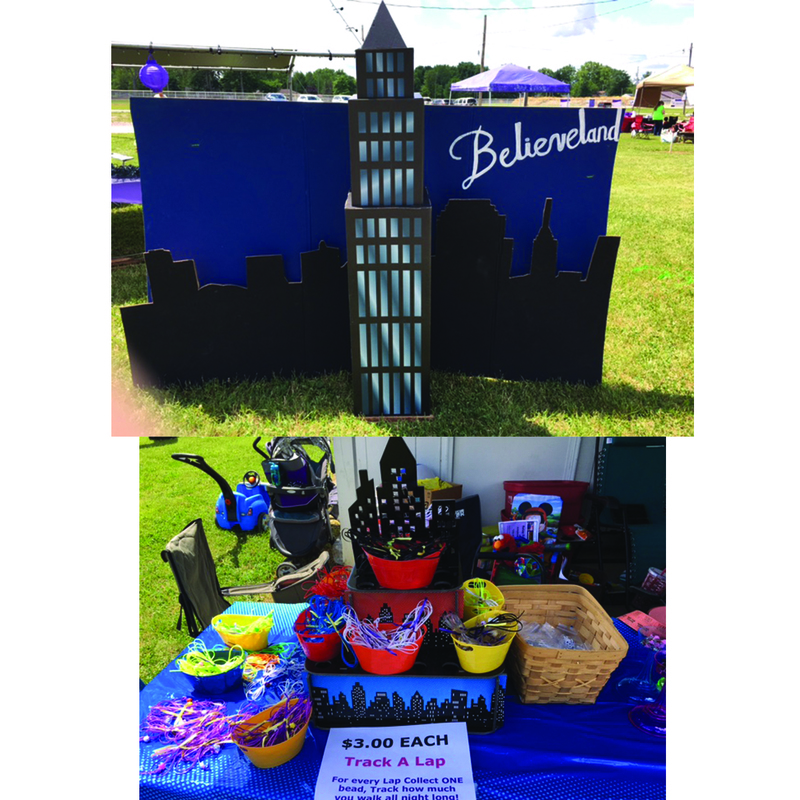 Pass out the brochure at Relay For Life. Take the information you learned about Sun safety a step further and offer to put on a skin cancer education skit or choose a different type of cancer to educate people on. Present the skit on stage at Relay For Life. If you decide to help with decorations ask the leader what the theme is for the year or get ahold of Relay teams and ask if they need help preparing fundraisers or decorating booths. Below are a few idea for Superhero theme. There are a lot of places online to get inspiration for this theme. I found one of the best is Oriental Trading, they have a whole catalog dedicated to this theme. Create a city scene – this was for Cleveland so that is why it says “Believeland” using cardboard to make backdrop. The actual tower came from Oriental trading which was great for center of decoration. The tower at bottom and table cloth also came from Oriental trading, great addition to a teams site. Have your girls help make signs like POW, BAM, WHAM, etc. The Super hero signs at bottom were purchased from oriental trading and put up on a post. After you are done with event get your girls a Purple Awareness Ribbon to put on the back of their vest. Snappylogos.com has a nice one.